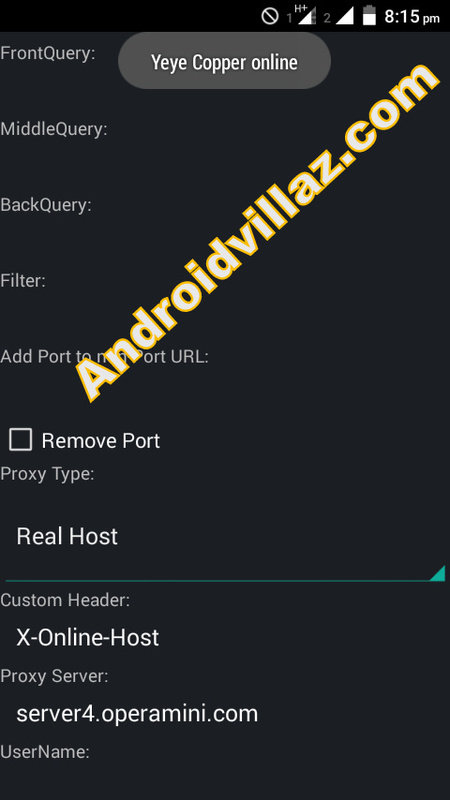 We are back at it again to bring you the best VPN app Psiphon Handler that is great for browsing free and fast last time we talked on How To Browse With Mtn N0.00 On Android And Pc Today we are going to be talking about How to Browse Free On Mtn With Psiphon Handler This app is an alternative to simple server and unlike simple server, the psiphon handler powers all applications which means there is need for you to install auto proxy. Download and Install Psiphon Handler from this LINK. Next, you will get a pop up message asking if you want to use psiphon browser only or Tunnel whole device. Choose tunnel whole device. On the next screen, click on the option tab. Click More Option Under “proxy settings”’ check the “connect through an HTTP Proxy” box. Is it a must one use auto proxy server? links i don't get you. it seems to have stopped or is there any alternative? My psiphon82handler no more connects …..it used to a while ago…any idea why this is happening? Can you help me with PC setting sir? My settings is no longer working, please any new settings for psiphon? Does it work in Ghana? Does it work only in Nigeria? ?